Happy New Year! 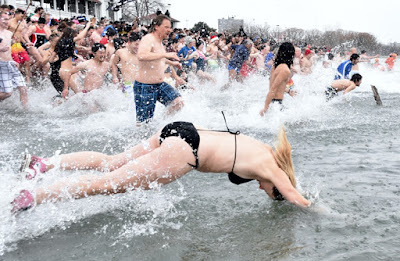 Enjoy some cold refreshing Lake Ontario water during the annual Polar Bear Dip. Talk about starting out the year with a ferocious swim in the frigid waters at the foot of the city. 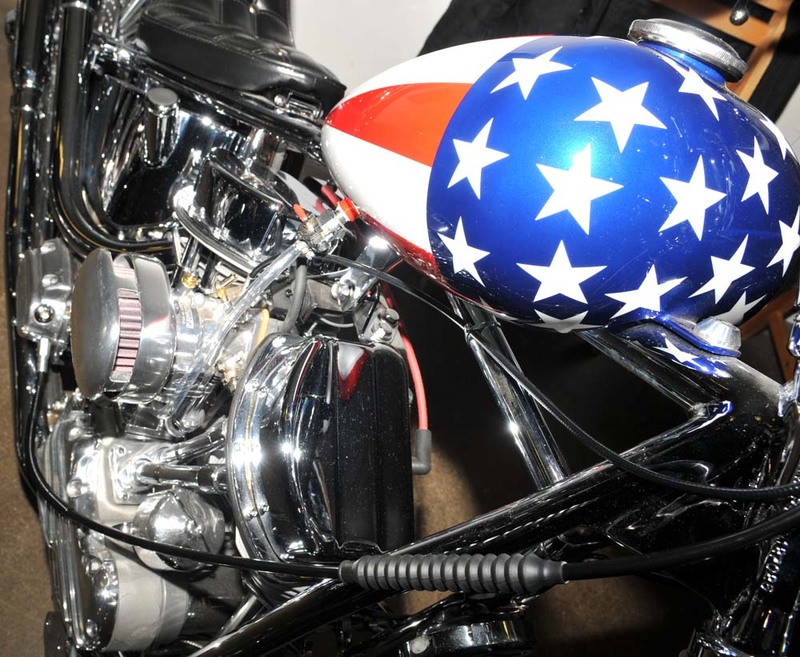 Later that week, hopefully after you have warmed up, you can visit the bikes at the Motorcycle Supershow. 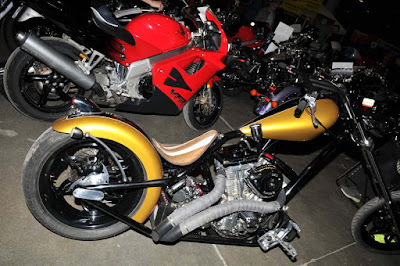 You can keep up to date with 2017 Motorcycle events on my post here or check out Toronto Car Shows and Races 2017 on my post here. North American International Motorcycle Supershow Fri to Sun, Jan 6-8. Canada's Bridal Show Winter 2017 Fri to Sun, Jan 6-8. The Franchise Expo Sat to Sun, Jan 7-8. Interior Design Show IDS 17 Thurs to Sun, Jan 19-22. Toronto International Boat Show Fri to Sun, Jan 20-29. Toronto's Ultimate Travel Show Sat to Sun, Jan TBD. Toronto Light Festival Fri to Sun, Jan 27 - Mar 12. Monster Jam Sat to Sun, Jan 28-29. Hey, it's Groundhog Day on Thurs, Feb 2. Glare Festival Thurs to Sun, Feb 2-5. Happy Valentine's Day Tue, Feb 14. Hugs and kisses everyone. Black Film Festival Wed to Sun, Feb 15-19. Spring Fish and Boat Show Fri to Mon, Feb 17-20. 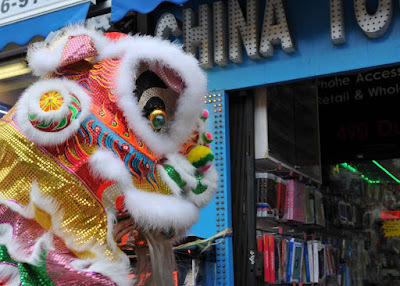 Chinatown BIA Chinese New Year Celebration (Spadina and Dundas) Sat to Sun, Feb TBD. Sears Great Canadian Chill Family Day Mon, Feb 20. On HOLD for 2017! Motorcycle Show Toronto Fri to Sun, Feb 17-19. Toronto Coldest Day of the Year Ride Sat, Feb 25. 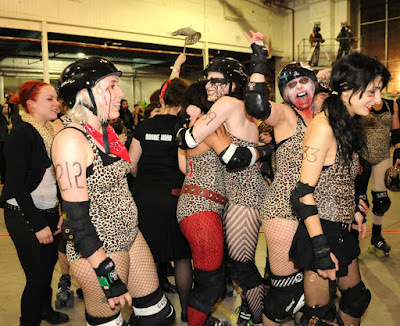 Annual Bike Couriers Ice Race at Dufferin Grove Park Sat, Feb TBD, from 7-10 pm. Toronto International Bicycle Show Fri to Sun, Mar 3-5. Canadian Motorsports Expo (CME) / Motorama Custom Car and Motorsports Expo) Fri to Sun, Mar 10-12. Great winter show for race fans. "The Canadian Motorsports Expo Powered by Inside Track Motorsport News is a three-day celebration of Canadian racing that runs February at the International Centre (6900 Airport Road in Mississauga, Ontario (Canada)). In addition to booths and racing vehicles representing the entire spectrum of Canadian motorsports, the show is loaded with seminars and forums to entertain and inform racers and fans alike. Celebrity drivers will be at the CME to sign autographs and meet the fans. See photos from the show here. Toronto Sportsmen's Show Wed to Sun, March 15-19.